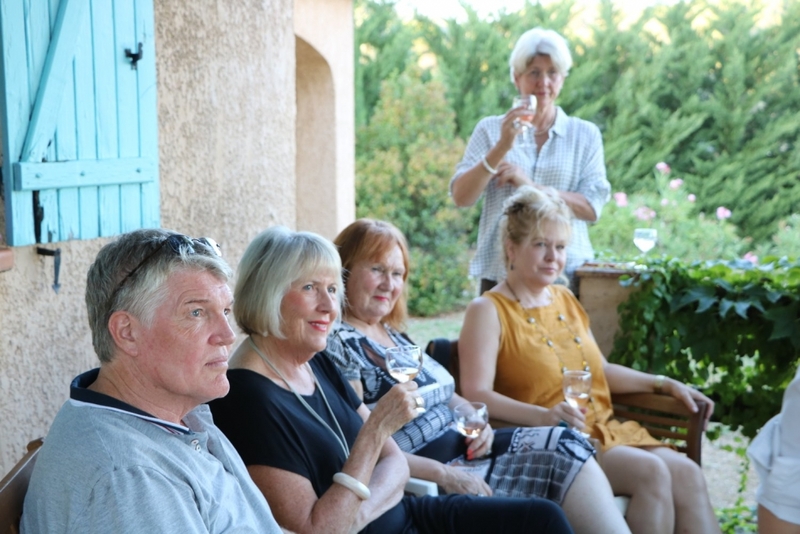 Stephen normally does group wine tastings in the village, but as he was away on business, Jeany stepped up to the plate and shared her part of the Mirabeau story with a delightful bunch of Australians who were on tour with Shane for a week (Delights of Provence Tours). 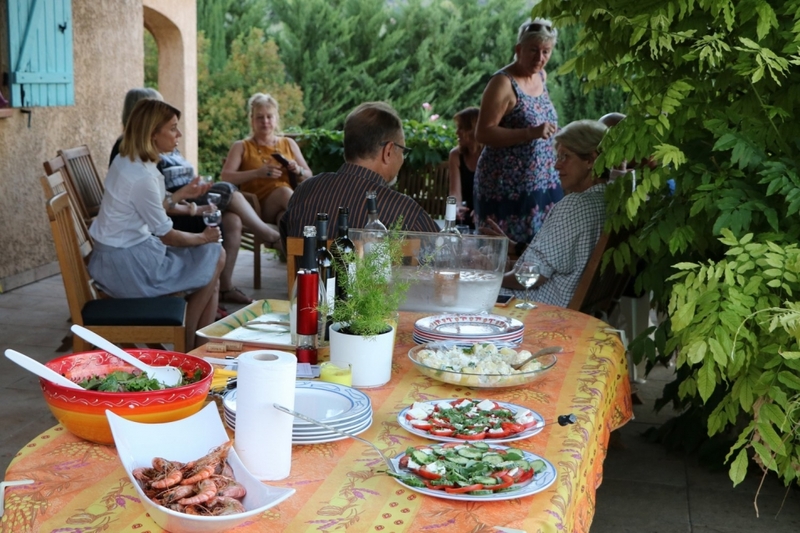 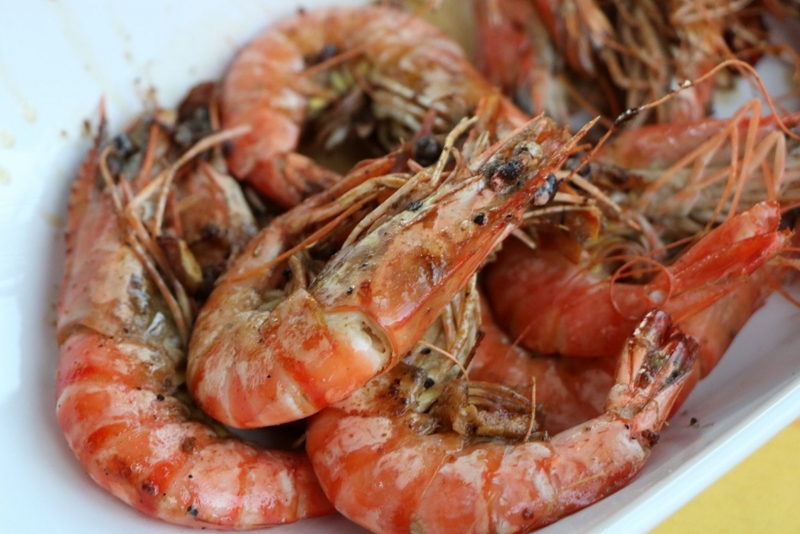 The informative and charming wine tasting was topped off with a delicious barbecue. 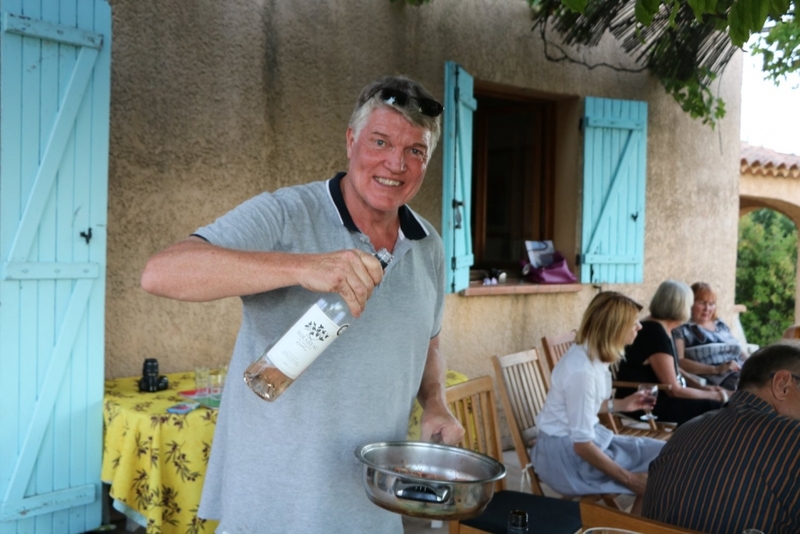 Wonderful new contacts were made, as well as reconnecting with friends who know our wine well. 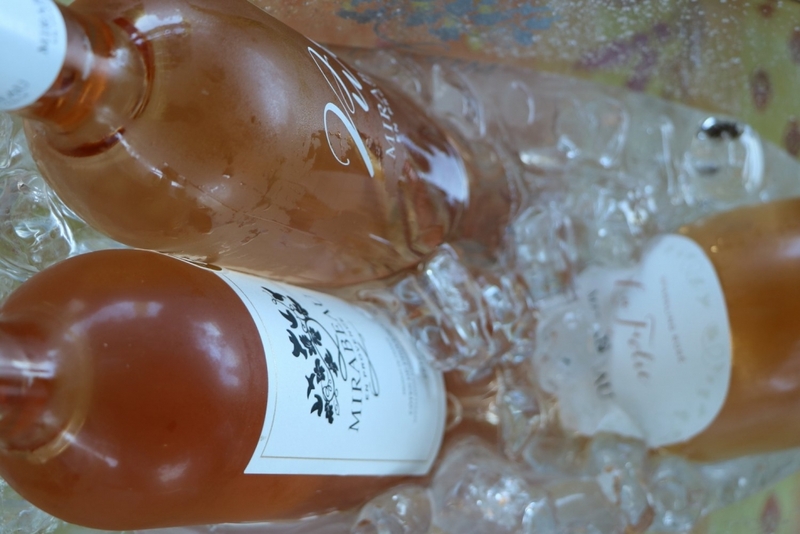 It was also fab sharing the news that Mirabeau rosé wines are also available at Dan Murphy’s in Australia!